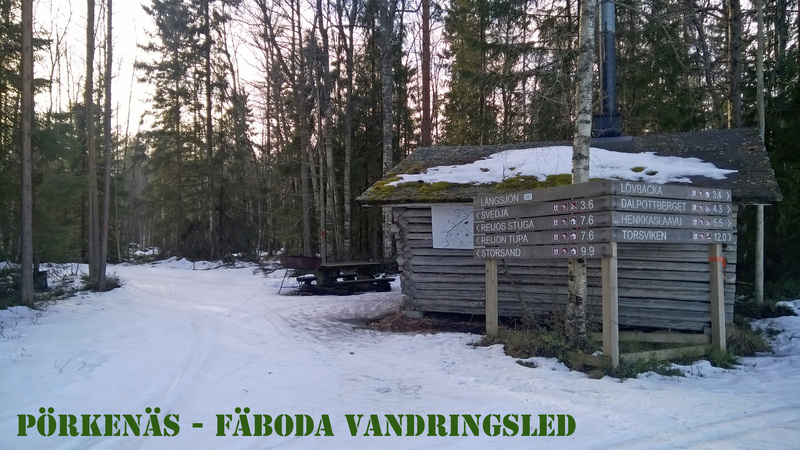 Pörkenäs-Fäboda trail goes from the Långsjön cottage through Svedja and Fäboda and ends at Lövbacka cottage. From there you will find directions back to the parking. 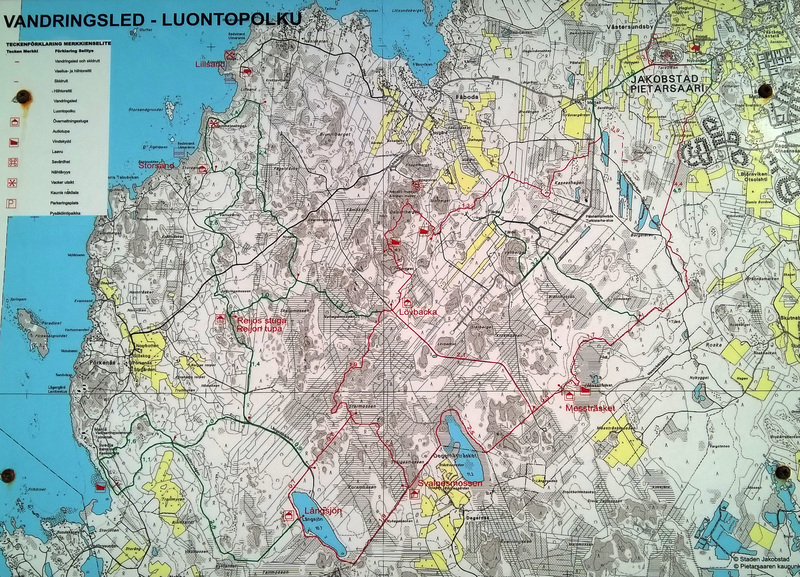 The route from Långsjön cottage to Lövbacka cottage is about 15,5 km.